BOOK SWAP WEEK IS COMING!!! Did you know that over the summer month’s students risk losing some of their school year academic gains they’ve worked so hard to build? In fact, research has shown that over a six year period, cumulative summertime lag can leave a student nearly two years behind in reading achievement skills! For this reason, the Waynesville Elementary Literacy Team will once again be having our annual book swap to get kids reading over the summer and help reduce the occurrence of summer setback. 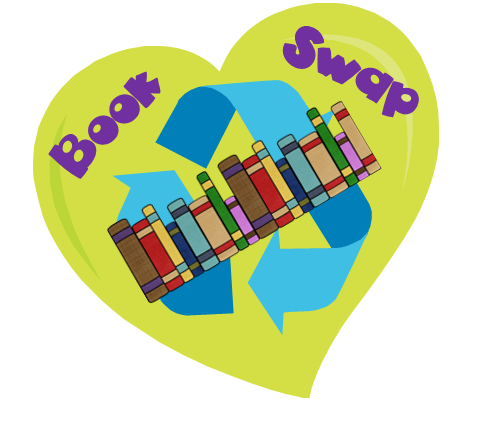 As you are doing your spring cleaning please pull those gently used children’s books and send them for our book swap. The number of books students can choose will depend on the number of donations we receive. Please drop books off in elementary office or send in with your child. Book Swap week is May 6th through the 10th and your child will visit during their regularly scheduled library time. We want to get as many books into the children’s hands as possible, so please consider donating to this worthy cause.